Keuris Quartet presents two world premieres, by composers Thierry Tidrow (Canada) and Igor Iofe (Uzbékistan), exploring the full range of versatility of sound, color and affect of the instrument. 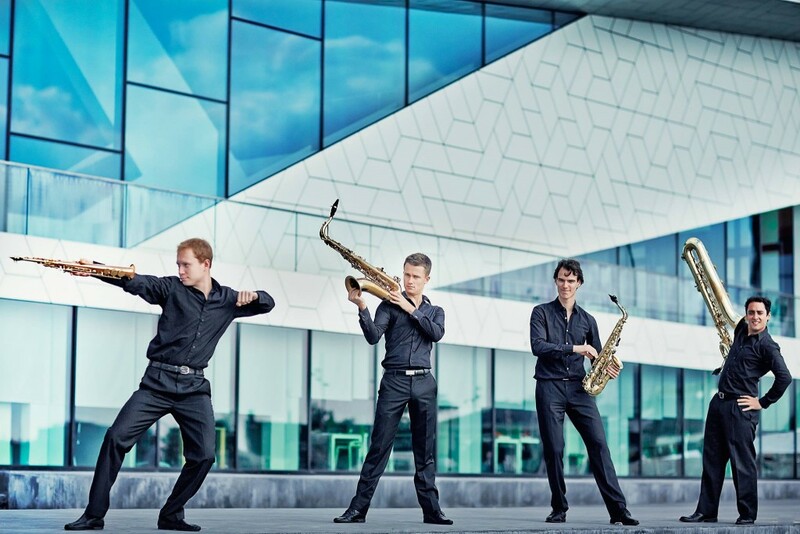 Keuris Quartet is a contemporary music group from Amsterdam, Netherlands.The quartet is named after a Dutch composer Tristan Keuris whose work includes two highlights of the contemporary saxophone quartet repertory. 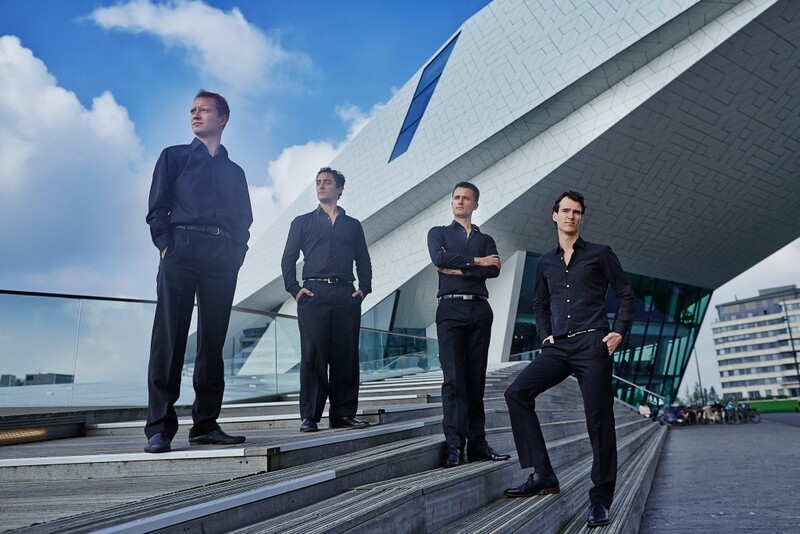 Keuris quartet were performing in a major Dutch musical festivals, such as Grachetnfestival and Festival Classique. 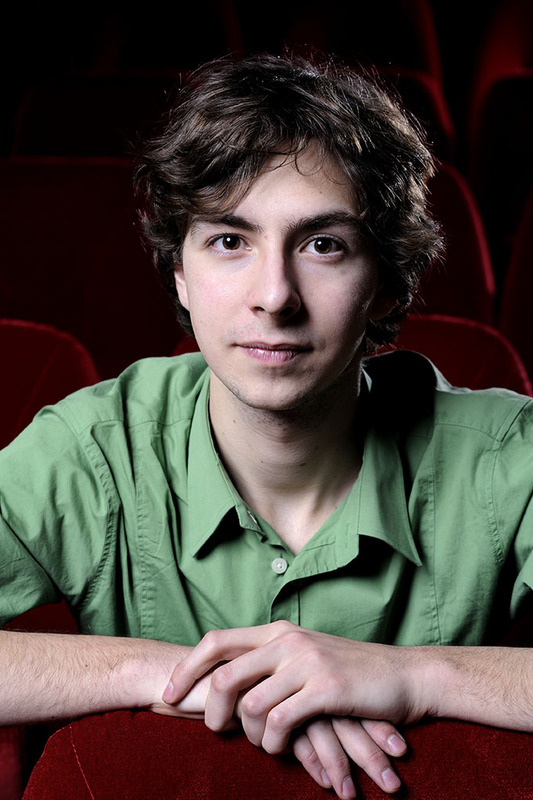 The quartet’s repertory includes works by Tristan Keuris, Thierry Escaich, Iannis Xenakis and more. Keuris quartet continuously works with the composers, creating the new music for saxophone quartet. The proposed project includes two new works for the saxophone quartet, written especially for Keuris quartet and to be performed in the World Saxophone congress in Strasbourg. 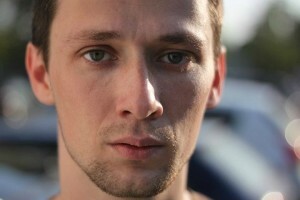 Canadian composer Thierry Tidrow and Uzbekistan artist Igor Iofe are planning to explore the full range of versatility of sound, color and affect of the instrument.